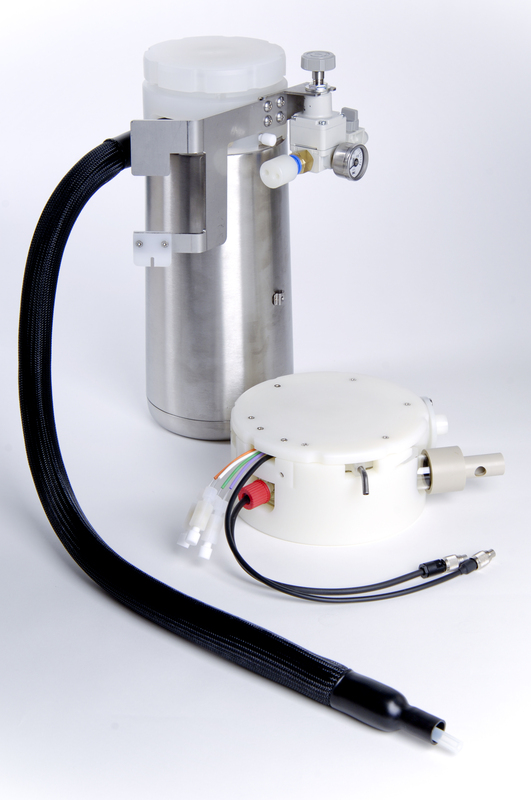 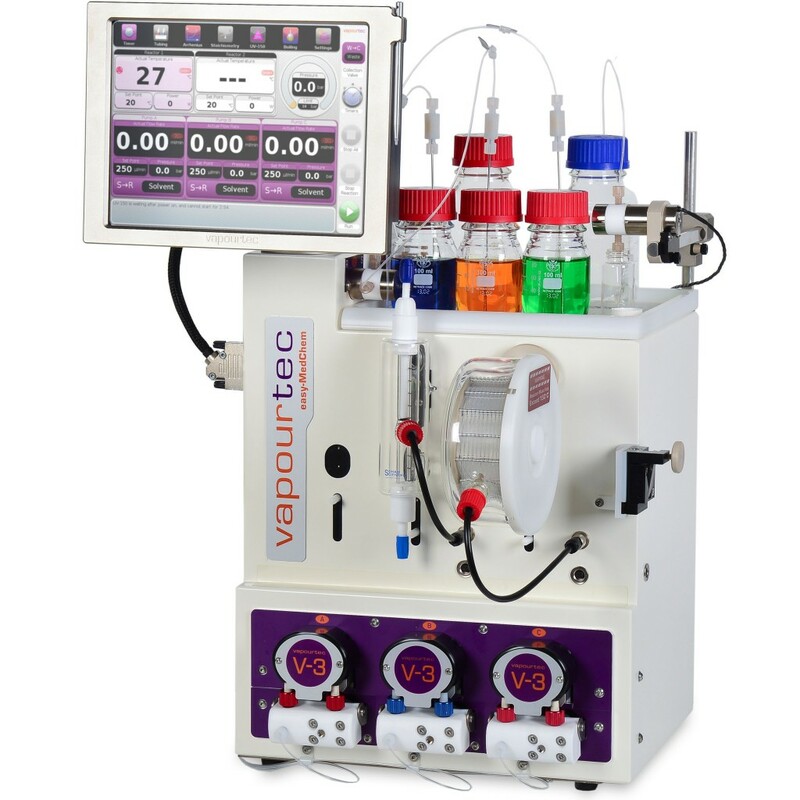 The easy-MedChem E-Series is an advanced E-Series system. 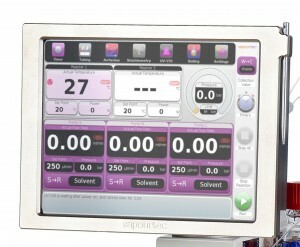 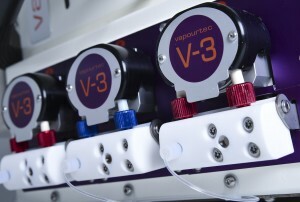 It comes with two different reactors, a collection gantry and an organometallic kit. 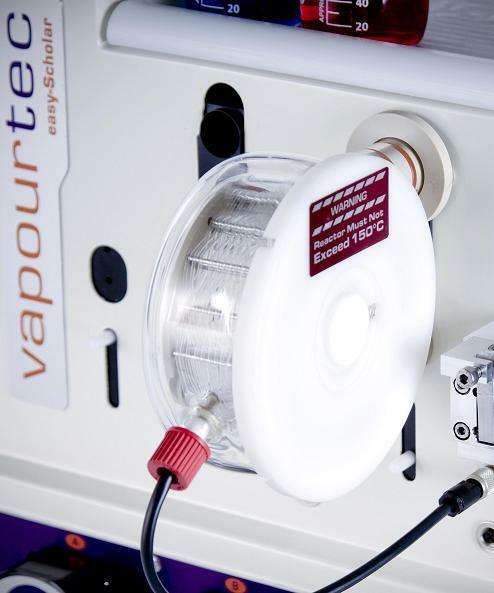 It is aimed at chemists looking to explore chemical reactions and then do initial scale-up. Using an organometallic kit and the V-3 pumps, it offers a large range of reagents that can be used. The E-Series can be expanded by using other reactors, such as cooled and high temperature, gas-liquid or the UV-150 photochemical reactor if the reaction requires.